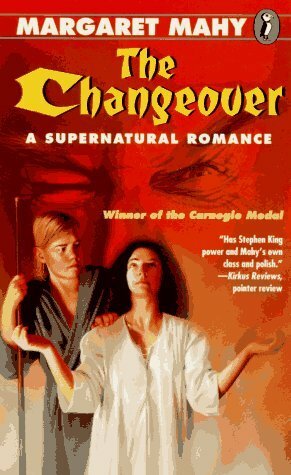 Carnegie medal-winning supernatural romance from Margaret Mahy. The face in the mirror. From the moment she saw it, Laura Chant knew that something dreadful was going to happen. It wasn’t the first time she’d been forewarned. But never before had anything so terrible happened. The horrifyingly evil Carmody Braque touched and branded her little brother – and now Jacko was ve Carnegie medal-winning supernatural romance from Margaret Mahy. The face in the mirror. From the moment she saw it, Laura Chant knew that something dreadful was going to happen. It wasn’t the first time she’d been forewarned. But never before had anything so terrible happened. The horrifyingly evil Carmody Braque touched and branded her little brother – and now Jacko was very ill, getting steadily worse.